SYDNEY/BEIJING: The 2015 International Chinese Film Festival (ICFF) made a series of announcements today in the lead up to the Festival week of events, scheduled for November 21-28, 2015. The 2015 Jury will be presided over by acclaimed Australian movie critic and commentator Margaret Pomeranz, and include leading representatives from the Australian film industry – Marta Dusseldorp, Chris Brown, Jon Kuyper, Pauline Chan, Mick Robbins and Jenni Tosi. The jury will select awards for Best Film, Best Actor, Best Actress and Best Director. While the ICFF has historically screened high profile Chinese language films from mainland China, Hong Kong and Taiwan, this year the Festival will focus on Co-production, screening a number of co-production titles produced by China and international co-production partners. The Festival is also partnering with key Australian, Chinese and international partners on the Australia China Co-production Forum, which will take place November 23, at Fox Studios Australia in Sydney. The Forum is aimed at establishing strong relationships between the Australian and Chinese film industries, and will take place during the visit of a major Chinese film delegation to Australia. The Forum will incorporate two panels: the first on developing high-value IP in Australian-Chinese co-productions; and the second on Australian post-production and VFX capabilities and the contribution these services can make to Australian-Chinese co-productions. The Australia China Co-production Forum will be presented by ICFF, the Australian Screen Association (ASA), the Motion Picture Association (MPA) and China Film Co-production Corporation (CFCC) and supported by Fox Studios Australia, Ausfilm, Screen Australia (SA), Screen Producers Australia (SPA), Australian Directors Guild (ADG), Screen NSW, Animal Logic, Spectrum Films, Deluxe and the China Cultural Center. 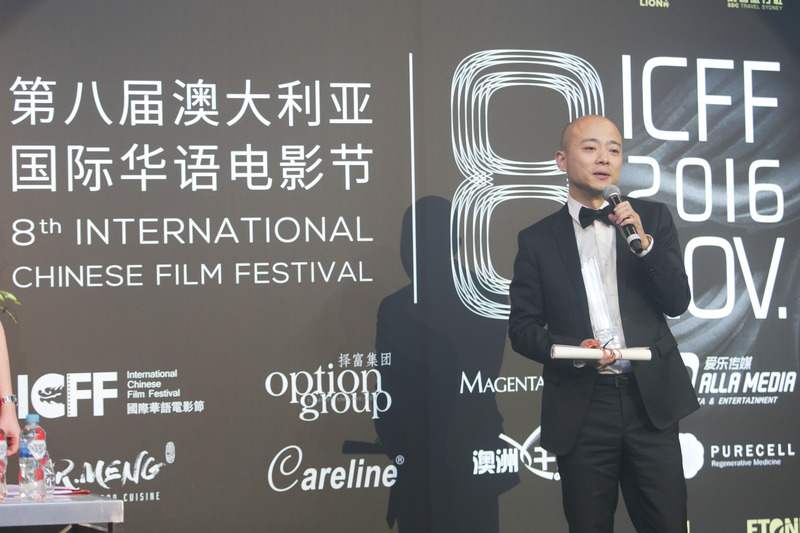 Now in its seventh year, the International Chinese Film Festival has gained more interest and relevance as the Chinese film industry has grown exponentially. China’s box-office sky-rocketed nearly 50% in the first half of 2015, claiming $3.3 billion in ticket sales in the first six months of the year. Four of the top 10 earners were Chinese-language films, and three of these were co-productions (The Man from Macau 2 and Dragon Blade with Hong Kong and Wolf Totem with France), stimulating the proposition that co-productions can be remarkably successful in the Chinese market. The ICFF will host a large delegation of Chinese filmmakers, actors, directors and film industry representatives on a week-long visit to Australia, meeting with Australian film industry representatives in Sydney, Brisbane, Gold Coast and Melbourne. 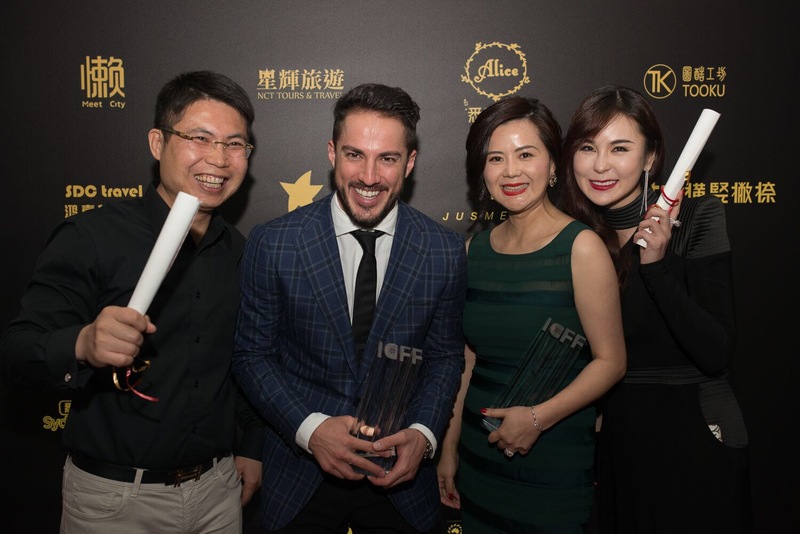 This year, the ICFF has the support of an informal advisory group, providing industry expertise and knowledge aimed at developing the ICFF and its associated events as a major platform for building a strong relationship between the Australian and Chinese film industries. The ICFF advisory group includes Stephen Jenner, Pauline Chan, Jon Kuyper, Sonia Borella, Jenni Tosi and Marcus Reubenstein. 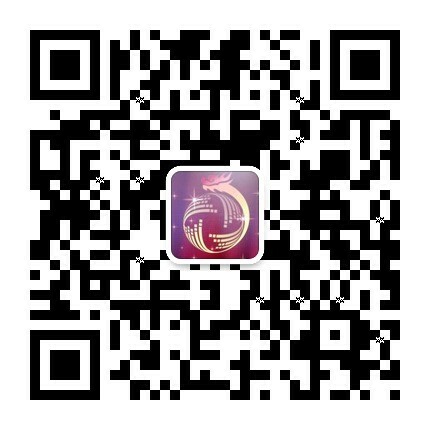 For more information, visit the International Chinese Film Festival website here. With a career spanning almost three decades co-hosting The Movie Show on SBS and At The Movies on ABC with David Stratton, Margaret Pomeranz is Australia’s most recognised, loved and highly respected movie critic. Margaret Pomeranz co-hosts Screen, a weekly program on Foxtel’s Arts channel with respected actor/director/producer/ journalist Graeme Blundell. Margaret also hosts Foxtel Movies Masterpiece- Margaret Pomeranz Presents where she presents a weekly movie of her choice, bringing Foxtel viewers her un-rivalled expertise and insight of the silver screen. Margaret has served as a member of the Advertising Board, is a past President of the Film Critics Circle of Australia and has been both President and Vice-President of watch on Censorship. Margaret recently joined the board for the Australian Film Institute/Australian Academy of Cinema and Television Arts (AFI/AACTA), where she will assist in further expanding AFI | AACTA’s member program. Award-winning actress Marta Dusseldorp gravitated towards performing early in life. Soon after graduating from the Victorian College of the Arts she received her big break in Bruce Beresford’s Paradise Road, starring opposite Glenn Close, Frances McDormand and Cate Blanchett. Since then she has worked extensively with film credits including the critically acclaimed Praise, Innocence and Burning Man. Her career spans more than two decades, her resume is teeming with highlights from both the stage and screen. She recently won the 2015 AACTA Award for Best Lead Actress in a Television Drama for Janet King. Marta stars in the popular series, A Place to Call Home and is currently filming the highly anticipated season three of the show. Chris Brown has been an Independent Film Producer since 1983. Born in the UK. He is now an Australian national. Chris lives and works between Australia, UK, Los Angeles and New York. He produced Company of Wolves, Mona Lisa (2 Golden Globes Awards plus Nomination for an Oscar), and Absolute Beginners (David Bowie, Sade, Ray Davis). Brown also ran the Comic Strip Film Company and Won the gold Rose of Montreaux and the UK TV Critics Award for his film The Strike. In 2008 Brown Produced The Proposition starring Guy Pearce, Danny Houston, John Hurt and Emily Watson (Winner of the Gucci Award at Venice & Winner IF Best Film Award Australia). In 2004 Chris won Independent Producer of the Year from the Australian Screen Producers Association for his contribution to the Australian Film. In 2008 he produced Daybreakers, starring Ethan Hawke, Willem Dafoe and Sam Neill Released in the US on 2,700 screens. Distributed by Lionsgate Films and taking $65 million dollars worldwide. In 2011 Brown Executive Produced Bait 3D, the first 3D action movie in Australia and the first Singaporean Co-production with Australia. The film went onto be the 15th biggest opening in China for a foreign film of all time. In 2013, Brown Produced The Railway Man directed by Jonathan Teplitzky and Starring Colin Firth, Nicole Kidman, Stellan Skarsgârd, Jeremy Irvine and Hiroyuki Sanada. For Lionsgate Films and The Weinstein Company. The film won both the Screen Producers Australia award for Best Film and the Australian Exhibitors Award for Highest Grossing Australian film. Brown just completed shooting Beyond Deceipt, as Executive Producer, starring Al Pacino, Anthony Hopkins, Josh Duhamel, Alice Eve, Malin Akerman and Byun –Hun Lee in New Orleans. Jon Kuyper began his production management career working for Roger Corman in Los Angeles in 1991 and then went on to produce or supervise production on over fifty films worldwide. He has experience managing budgets from $300,000 to over $100 million across all genres. In 2006, Jon became Vice President of Production for Warner Bros. Studios in Burbank, California and in 2010 he was posted to Sydney, Australia for three years to supervise production on Baz Luhrmann’s The Great Gatsby, Peter Jackson’s The Hobbit trilogy and George Miller’s Mad Max: Fury Road. After seven years at Warner’s, in 2013 Jon transitioned to Lionsgate to supervise production on The Hunger Games: Mockingjay parts 1 & 2 and Gods of Egypt from visionary Australian director Alex Proyas. In 2014 Jon left Lionsgate to Executive Produce Sean Penn’s The Last Face, which shot in South Africa and stars Javier Bardem, Jean Reno and Charlize Theron. Reviewed as a “Premier Australian filmmaker” by Asian Week magazine, and “one of the most convincing successes of the new wave Australian filmmakers” by French Cahier du Cinema, Pauline Chan’s work has been invited to screen at prestigious international festivals and film institutes, including Cannes, New York, Berlin, Toronto, and has won 15 international awards over the last 20 years. Her films were released theatrically worldwide including USA, Europe, China and Asia. 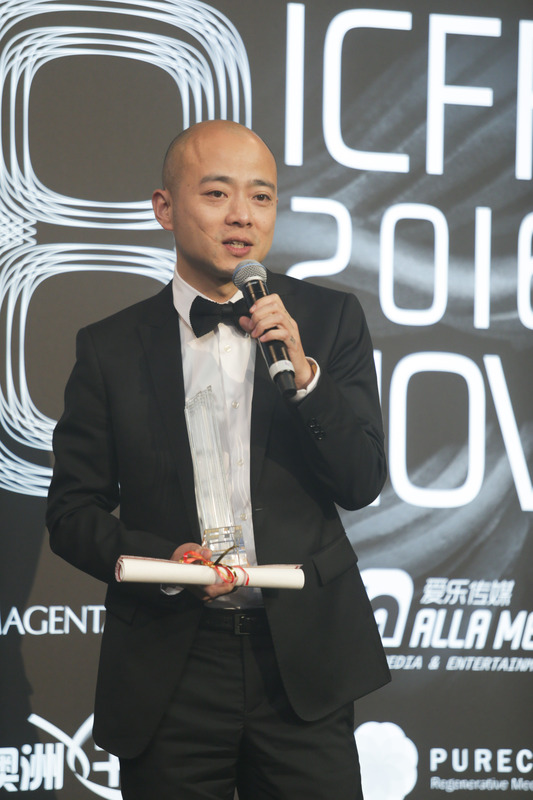 Chan’s recent work includes the first two official co-productions under the Australia-China treaty: Dragon Pearl (producer) and 33 Postcards (Director/Writ/Producer), both films opened to 2000 and 1100 screens respectively in China nationwide in 2012. 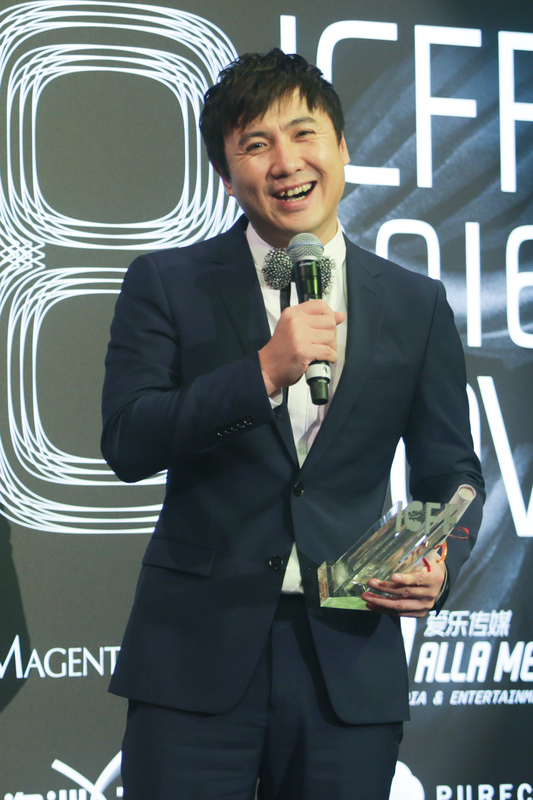 Chan was Head of Creative and Senior Producer/Director at Salon Films Hong Kong (2001-2008). She is Founding Director of Darkroom Films Sydney, Co-Founder of Opal Films in Perth, and Good Earth Productions in Hong Kong. Mick Robbins has over 30 years’ experience in Film & Entertainment Distribution and Marketing. From Sales & Marketing Director roles with Village Roadshow and Tribe Enterprises, through to his current position of Managing Director, China Lion Film Entertainment, Mick has overseen successful films from the World’s leading studios including Disney, Warner Bros, New Line, Roadshow, Bona Film, Huayi Bros, Wanda Pictures, China 3D, Distribution Workshop and more. China Lion Film Entertainment is Australia and New Zealand’s premiere distributor of Chinese language films who, along with exhibition partners Event, Hoyts, Village and leading Independent cinemas, have released movie blockbusters such as Painted Skin 2, From Vegas To Macau, Breakup Buddies, Golden Era, Personal Tailor, Fleet In Time amongst many others. Jenni Tosi is CEO of Film Victoria. With over 30 years’ production experience in the Australian film and television industry, she now leads the dedicated team at Film Victoria to deliver a diverse range of programs and innovative activities which support the feature film, television and games sectors within Victorian Screen Industry. Her credits include the multi-award winning children’s television series Holly Heroes, the BAFTA awarded mini-series Bootleg and she has consulted for many of Australia’s leading production companies including: VillageRoadshow, Columbia Tri-Star, Mushroom Pictures and Showtime.